This month marks the 50th anniversary of the Royal Navy's Continuous At Sea Deterrent. 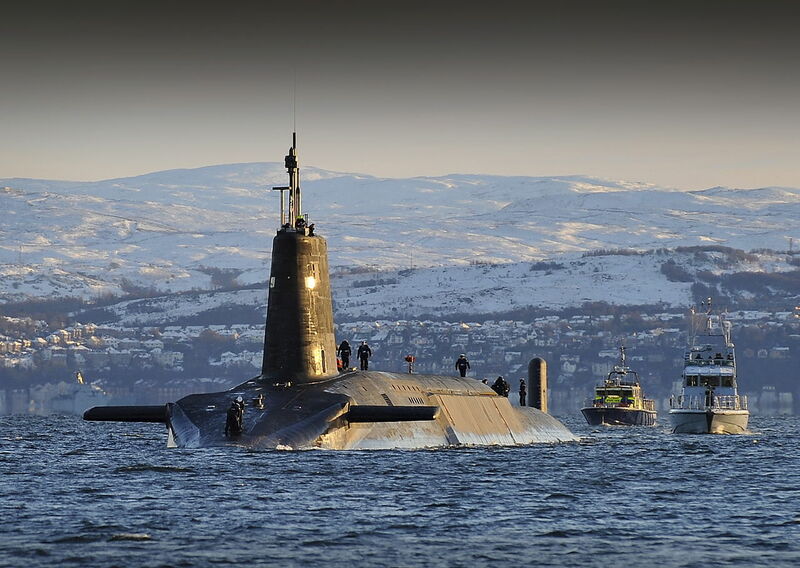 Since the fifth patrol of the ballistic missile submarine HMS Resolution, there has always been a British SSBN at sea, ready to respond should the unthinkable occur. The USN has been on the job even longer, although I don't have a precise figure for the start of continuous deterrent patrols. I do know that in 2014, they celebrated their 4,000th patrol since the USS George Washington took the Polaris missile to sea in 1960, which probably brings their total to around 4,150 today. It's time for our regular Open Thread. Talk about whatever you want. I'm going to highlight a truly excellent Thin Pinstripped Line article on retention in a modern military. While the US isn't in quite the same place, it's still a very interesting look at a complex issue. Posts revised since last time are the posts on sensors and weapons for WWII ASW, the first part of my series on main guns, British Battleships in WWII, my review of Iowa, and the second part of Pobog's sea stories. 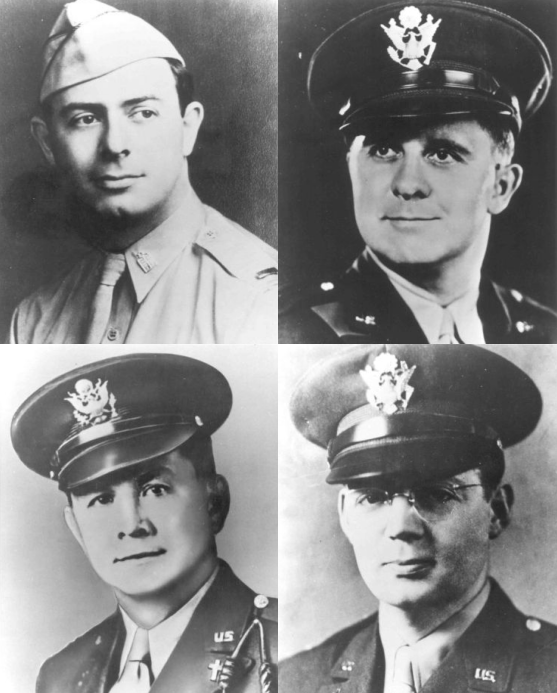 Today is Easter, and I thought it was appropriate to highlight an oft-overlooked portion of the American military, the Chaplain Corps. Charged with the spiritual health of the troops, they have played an important part in supporting and sustaining the men and women on the front lines mentally and morally. 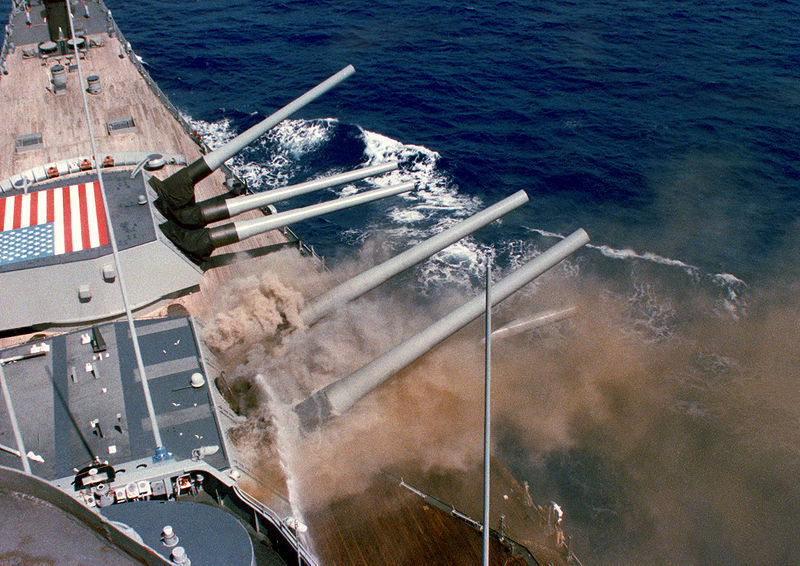 30 years ago today, while conducting gunnery exercises off the coast of Puerto Rico, one of Iowa's turrets exploded. 47 members of her crew were killed. Every year, a memorial ceremony is held for them, and this year, I'll be in attendance. 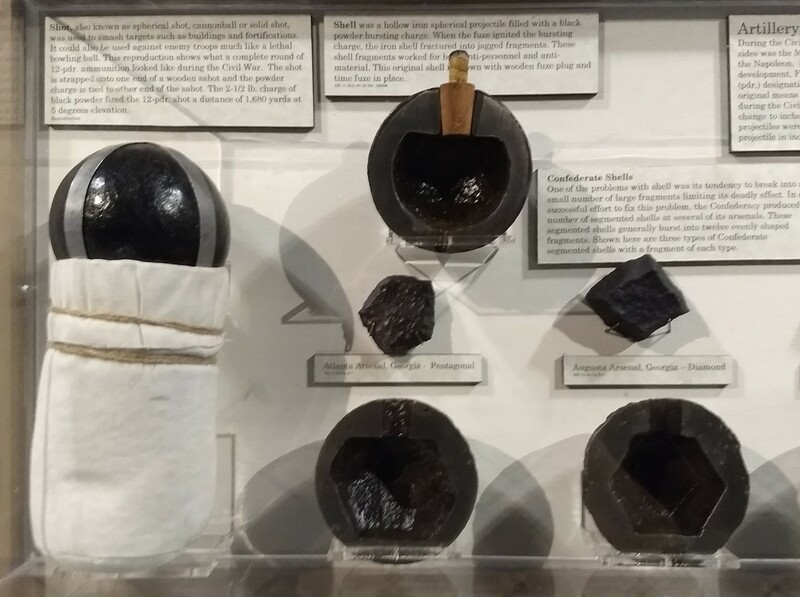 I've previously discussed the early development of the ammunition used in naval guns, but in the 1880s, developments in armor and fusing quickly left those early projectiles behind. Soon, improved versions of both shot (simple chunks of metal) and shell, with explosive fillings, were being put into service. In early April, 1982, Argentina invaded the Falkland Islands, a few desolate rocks in the South Atlantic. The British mobilized their fleet in response. 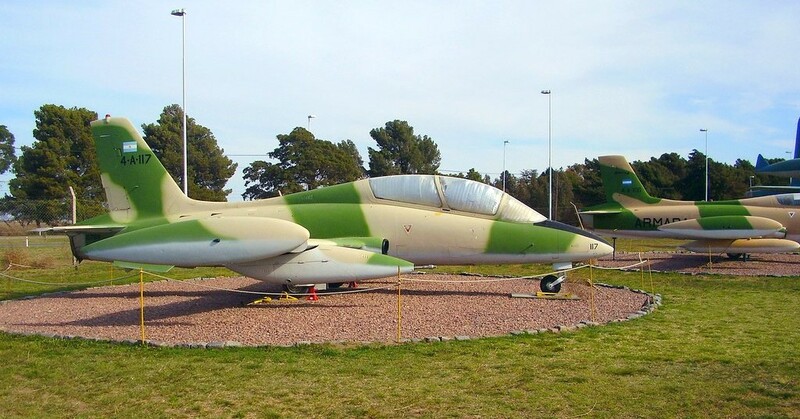 The carriers arrived off the Falklands on May 1st, swiftly defeating the Argentine Air Force. The Argentine Navy tried to interfere the next day, but withdrew after the cruiser General Belgrano was sunk by a submarine. Two days later, the Argentines struck back, sinking the frigate Sheffield with an Exocet missile. Two weeks later, on May 21st, British troops landed at San Carlos Water on the west coast of East Falkland. 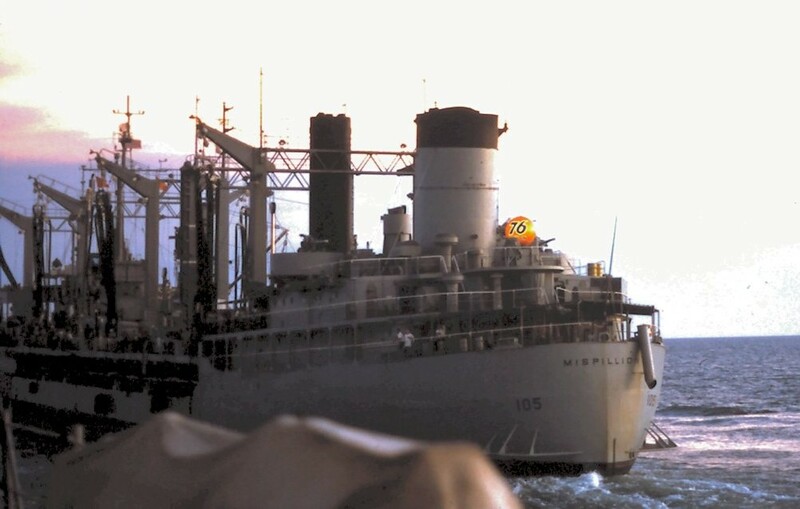 I was not without screw-ups of my own in The Hole.5 There was a very common mistake to make; it seems that at some point in their Navy career, everyone did this…some more than once. It's our biweekly open thread. Talk of whatever you want. A thing I have recently started playing is Rule the Waves, a game that puts you in command of a fleet in the 1900 era. You get to pick the country, and then design, build, and fight the ships. It's one of the most addictive games I've ever encountered, to the point that I'm afraid I'll have to give it up. Edit: I just discovered that Rule the Waves 2 is being released on April 25th. It brings with it airplanes, radar, and a bunch of other tweaks. I'm very much looking forward to it, but it does mean that it might be a good plan to hold off buying RTW1 for now. Overhauled posts since last time include So You Want to Build a Battleship - Design Part I, The Pursuit of the Goeben and Breslau, Operation Staple Head, and my posts on the early dreadnoughts and the forces that fought the submarine in WWII. With the brilliant South Dakota class, American designers built the finest of the treaty battleships. However, the clouds of war were gathering on the horizon, and rumors were circulating of Japanese battleships that dwarfed the ships being built under the Second London Treaty. In an attempt to prevent this from happening, the authors of that treaty had included an "escalator clause", which allowed the treaty powers to raise the treaty limits if ships that breached them were built by other powers. Public opinion was still largely pacifist, so it wasn't until March 31st, 1938 that the US, Britain and France exchanged notes invoking this clause, ultimately signing a protocol raising the battleship tonnage limit by 10,000 tons. This laid the foundation for the greatest of all battleships, the Iowa class.